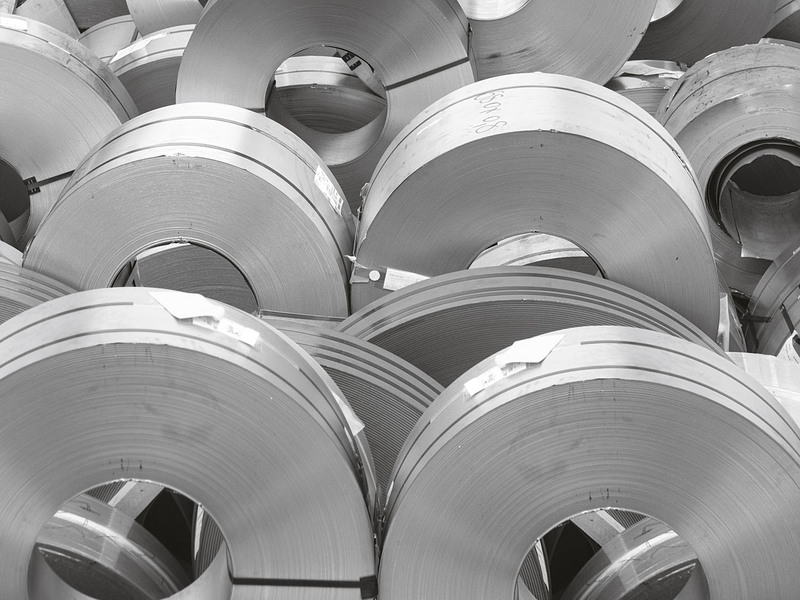 Knowledge of metals is an essential pre-requisite for a good finished product. 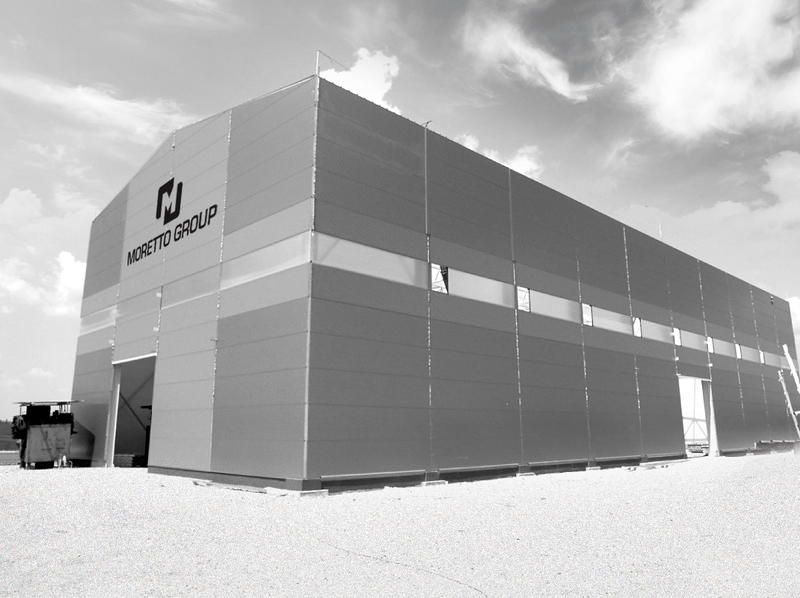 That’s the starting point for Moretto SpA’s production. 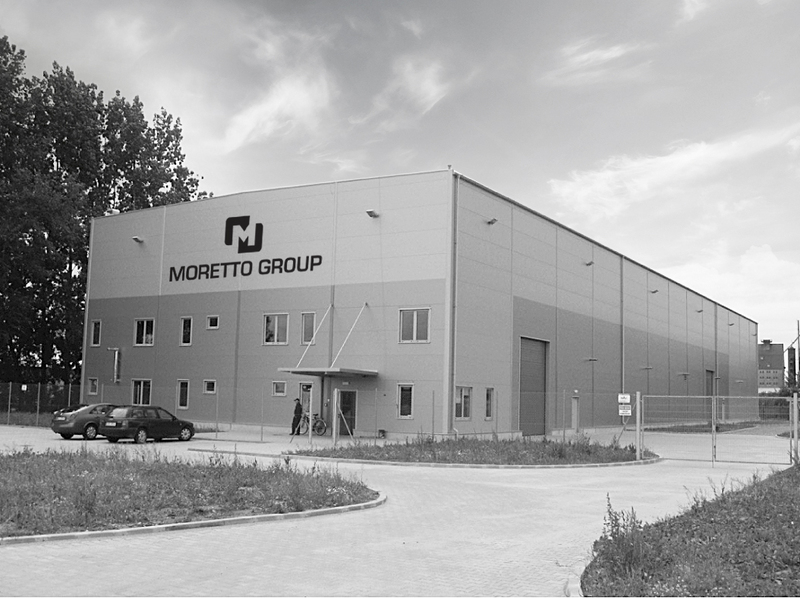 Moretto SpA has a Buying Office particularly attentive to the need for operations requiring distinct skills regarding the structural and morphological characteristics of metals and the choice of certified raw materials with consistent chemical and metallographic features, well aware that raw materials can become the weak link in the supply chain when fulfilling an order. Our suppliers are required to provide certificates attesting the material’s characteristics and all relevant data, from casting to lamination, useful for retracing batches.